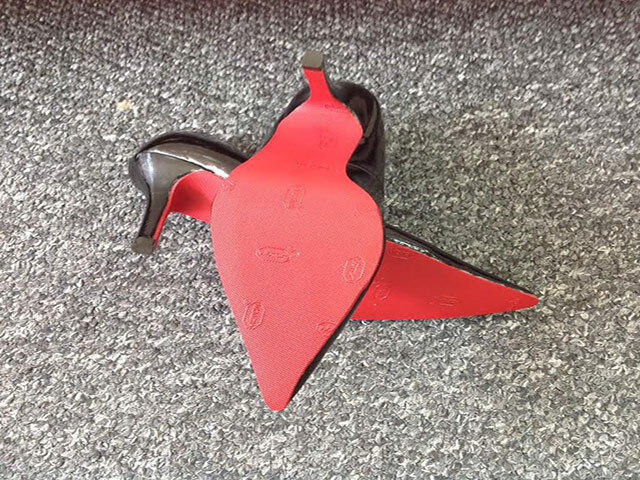 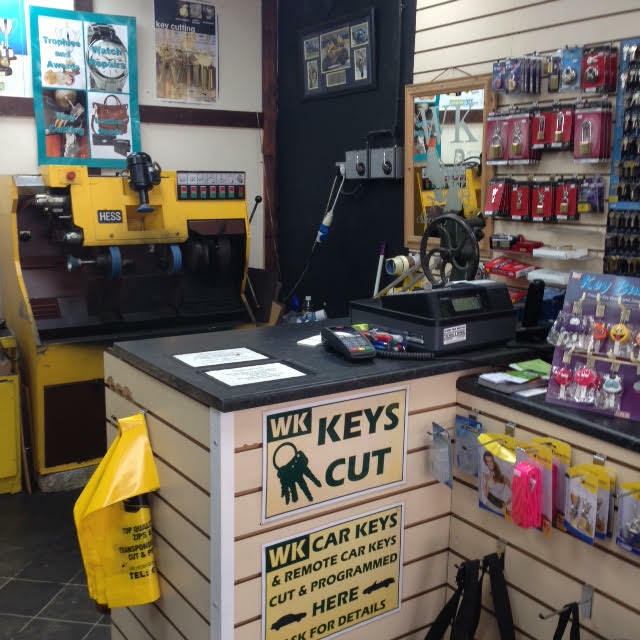 WK offer a top quality professional shoe repair service, please contact us, our come see us at our Sheerness shop and we can get your shoes back to as good as new. 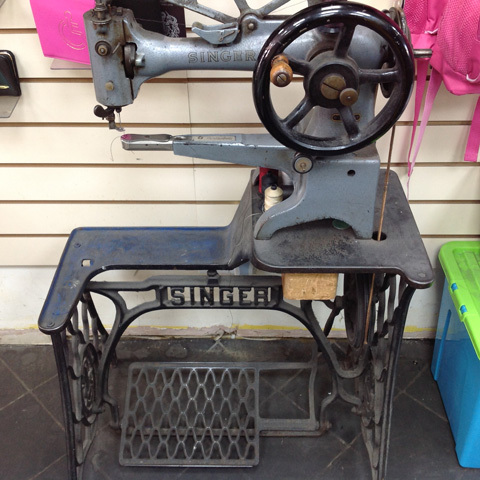 We also offer a Zip replacement, and Bag repairs. 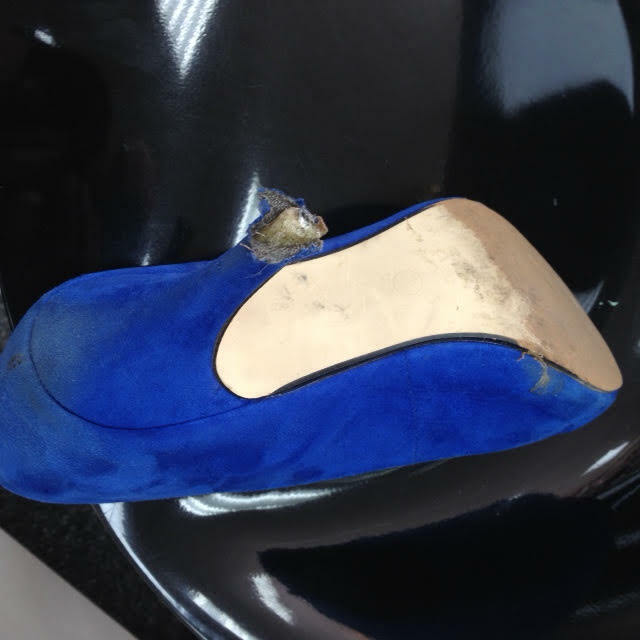 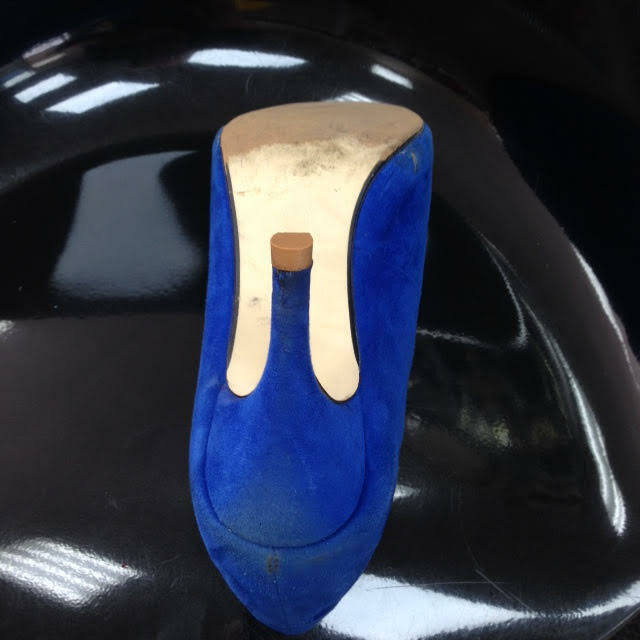 Shoe Repairs we are proud of!